As I reflect on how things have been going for the blog since November last year, I’m satisfied that I’ve been able to post something new most weeks. I feel like I’m into the routine of writing about anime again. 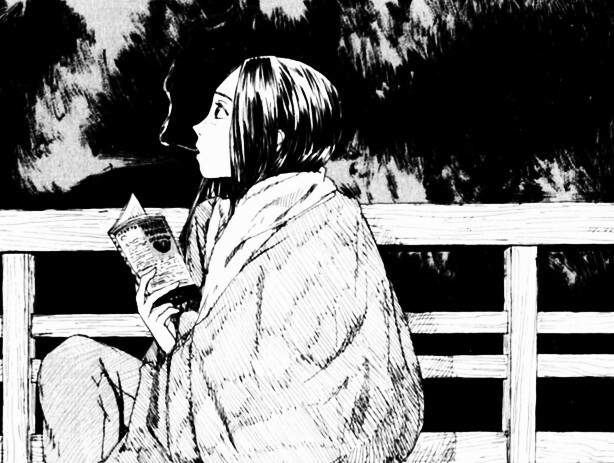 The Winter season was good for me: from Dororo and The Promised Neverland through to Run with the Wind, it had a lot that I was able to empathise with and write about. I’m sure I can continue in this vein, but I’m thinking of changing tack instead. A particularly busy April has forced my hand, but this is probably the right move for me anyway: I’ll be attempting to schedule my posts ahead of time, which is to say, whilst I’m beavering away in the background building up the schedule, this blog will fall silent for a month or two. I came to this decision whilst reflecting on a few things. I want to write better, longer lasting pieces on anime. In order to do this, I’ll need to separate myself from what’s currently-airing right now and take the time to think ahead. I really believe that posting regularly is important for a blog to grow, but I also need the time to ruminate more on what I want to say. Do I have the discipline to work like this? I’ve no idea! It should be an interesting experiment though. As ever, thanks for reading! I’ll be stepping into my time machine now, see you soon!